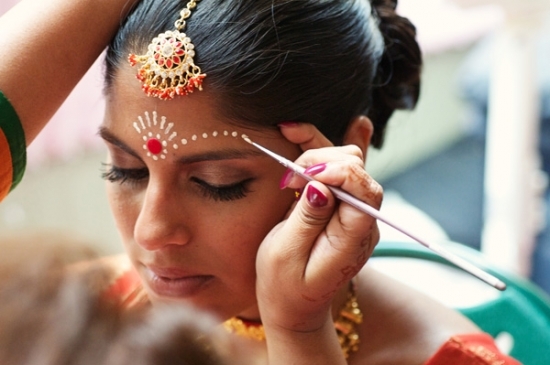 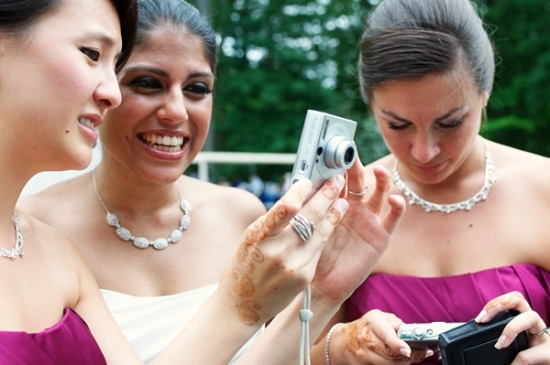 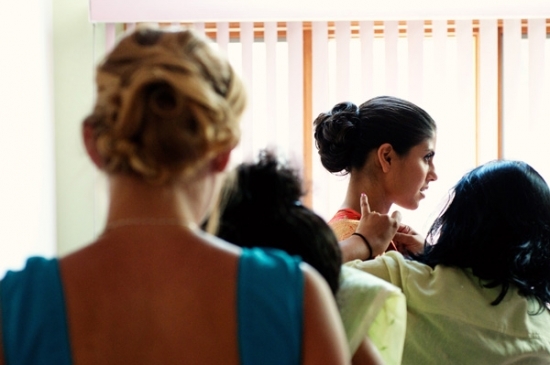 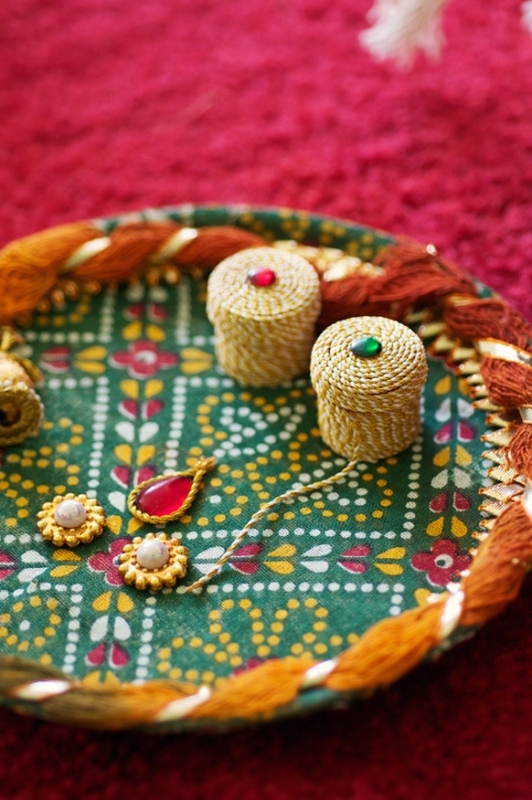 The women who applied Sudeshna's Makeup and Mendhi for the traditional, Hindu wedding ceremony were really incredible, and the Jewelry and Sari were Sudeshna's Mother's from India, from her wedding day. 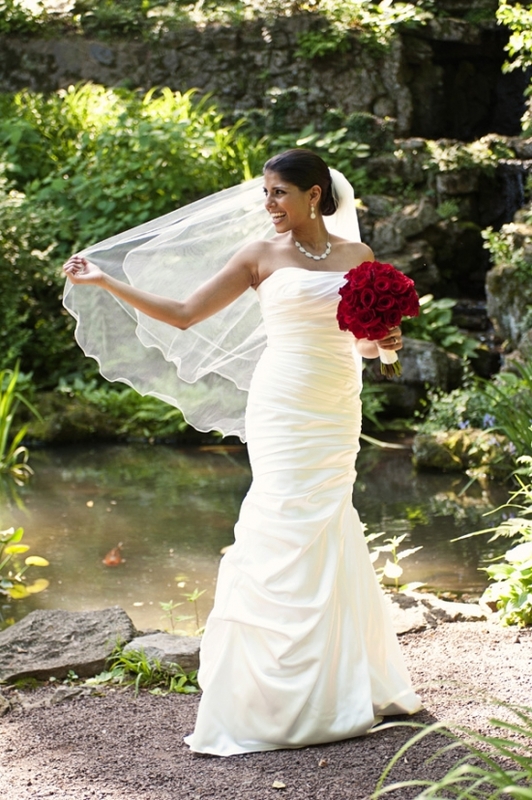 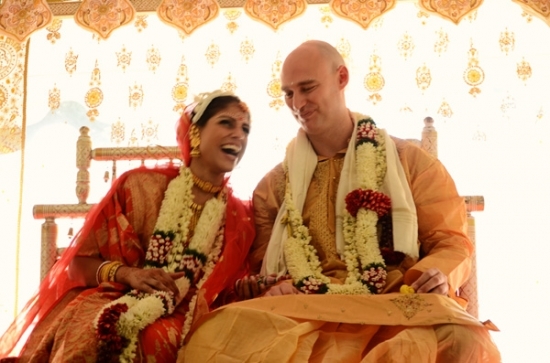 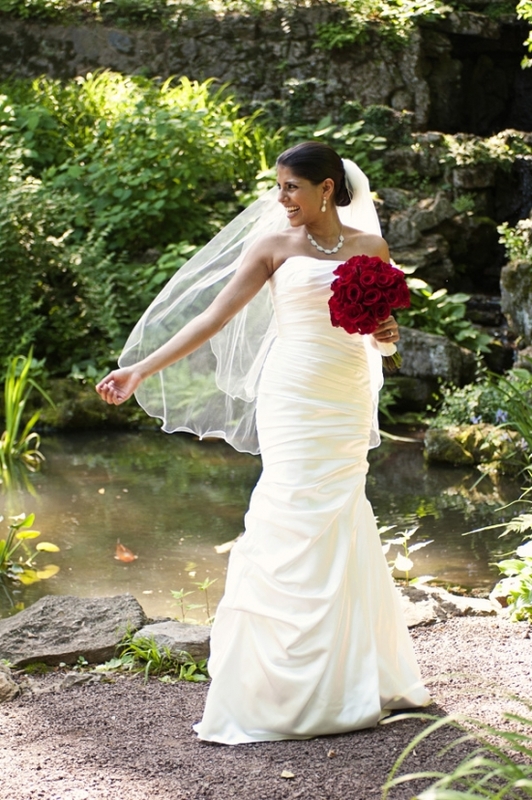 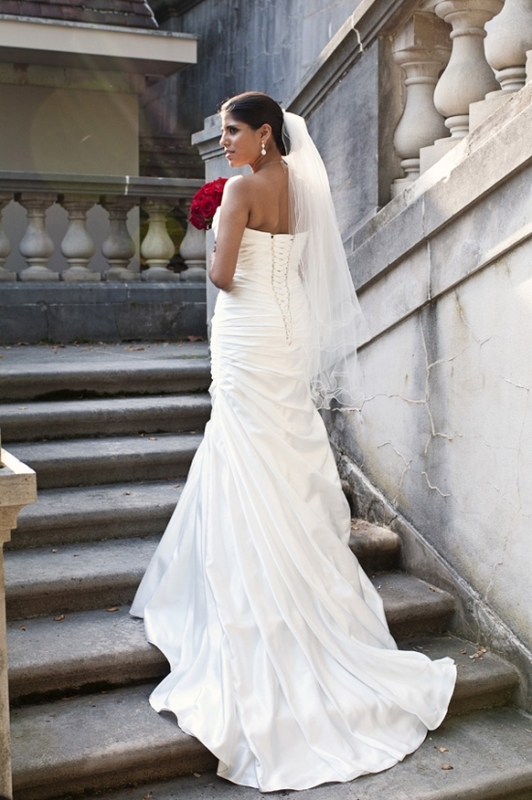 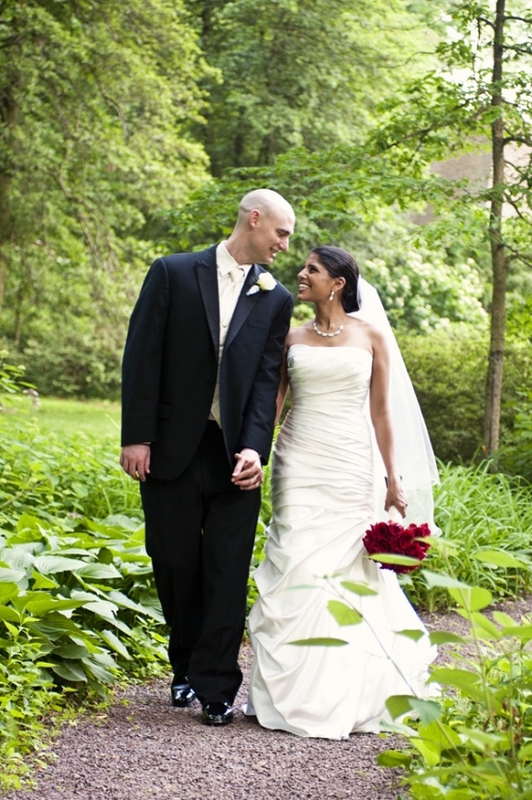 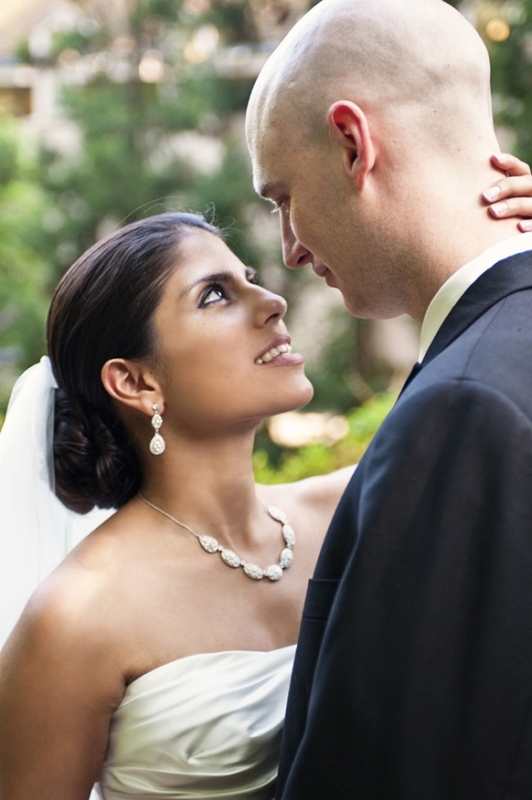 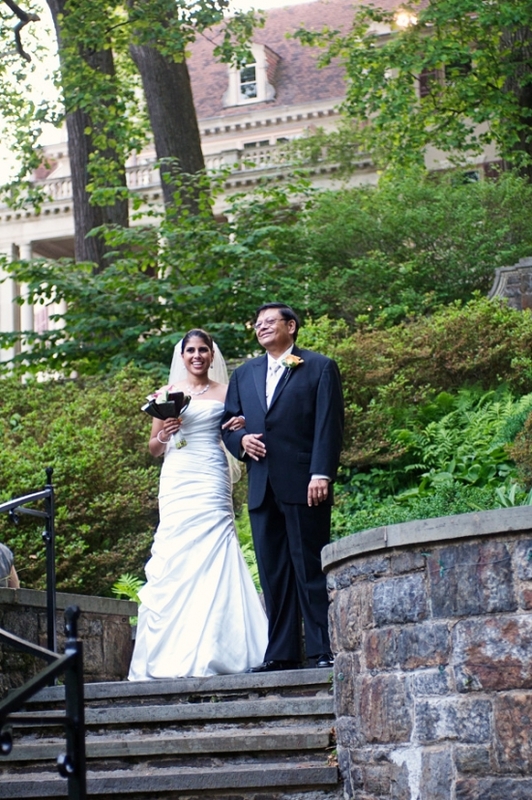 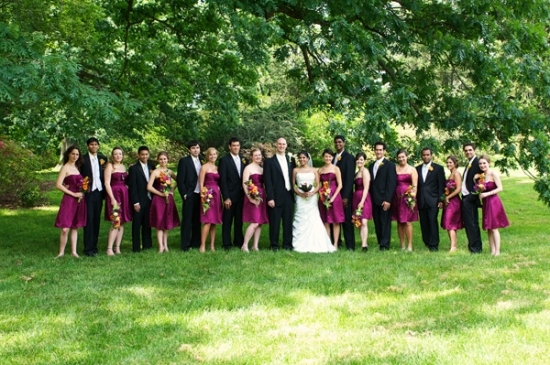 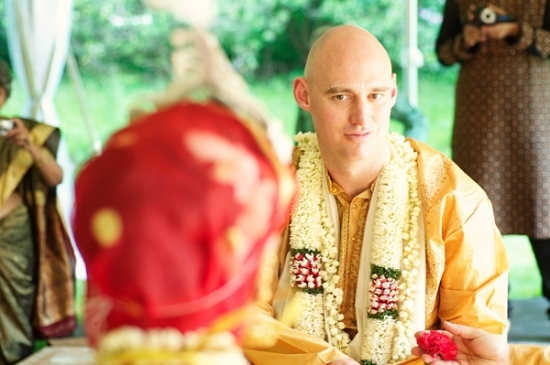 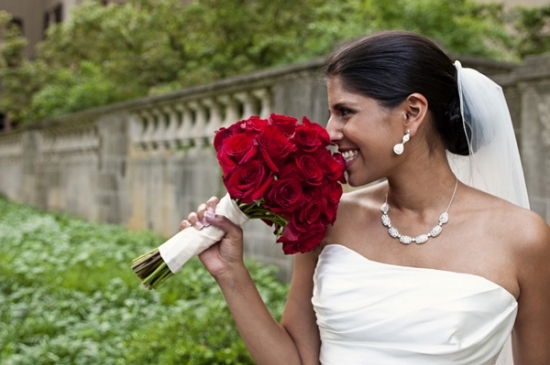 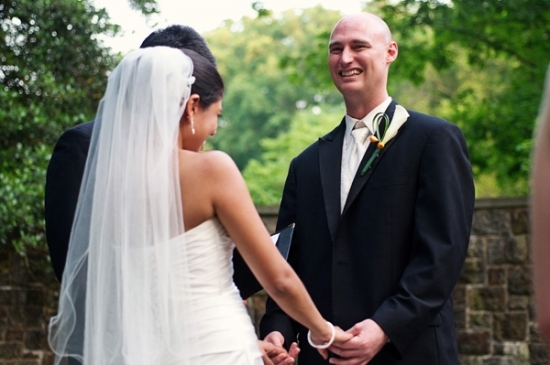 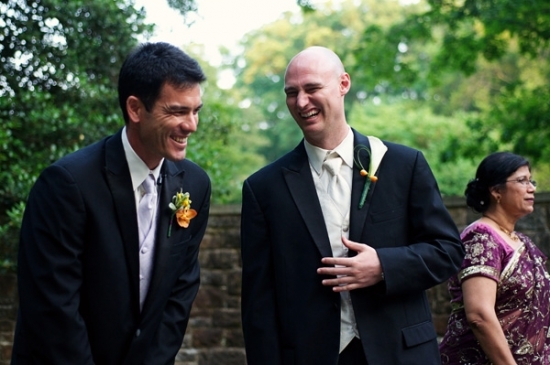 After the Indian Wedding Ceremony, Sudeshna & Jesse changed into traditional American wedding attire for their Hawaiian ceremony by the reflecting pool at Winterthur. 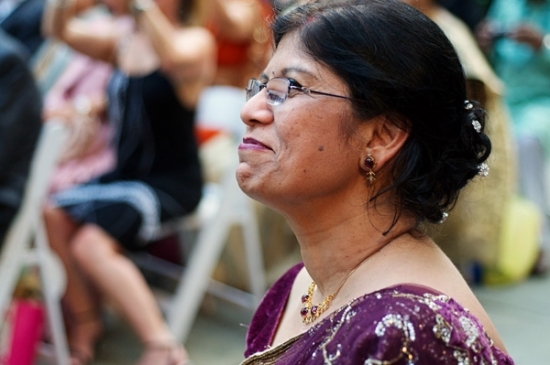 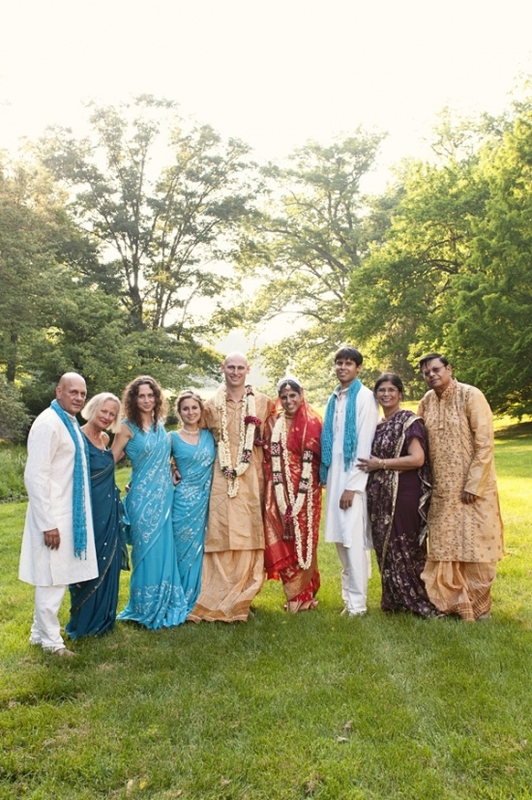 Friends and Family from Hawaii, India and all over the world came together to celebrate with Sudeshna and Jesse at Winterthur, located in Delaware's picturesque Brandywine Valley.